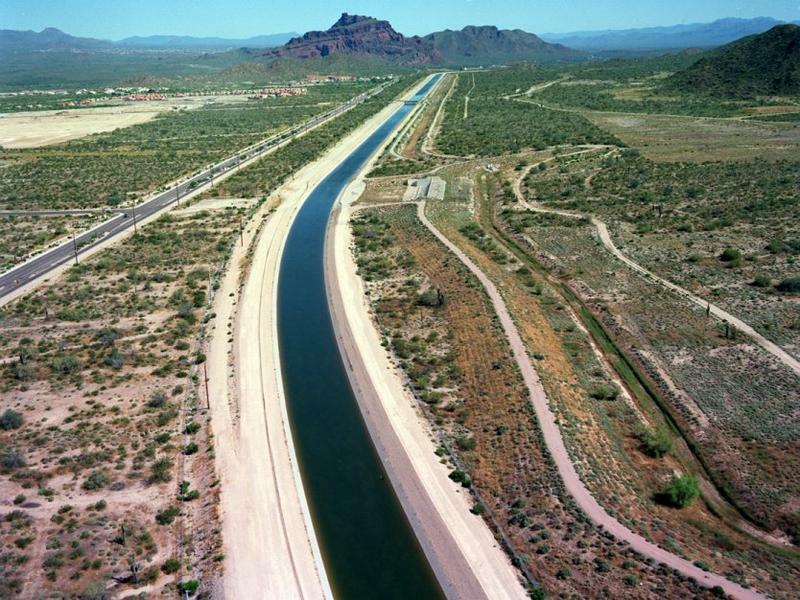 Navajo environmental groups are asking a judge to review actions that led a federal agency to renew an operating permit for a coal mine near the Arizona-Utah border. According to a recent letter from the U.S. 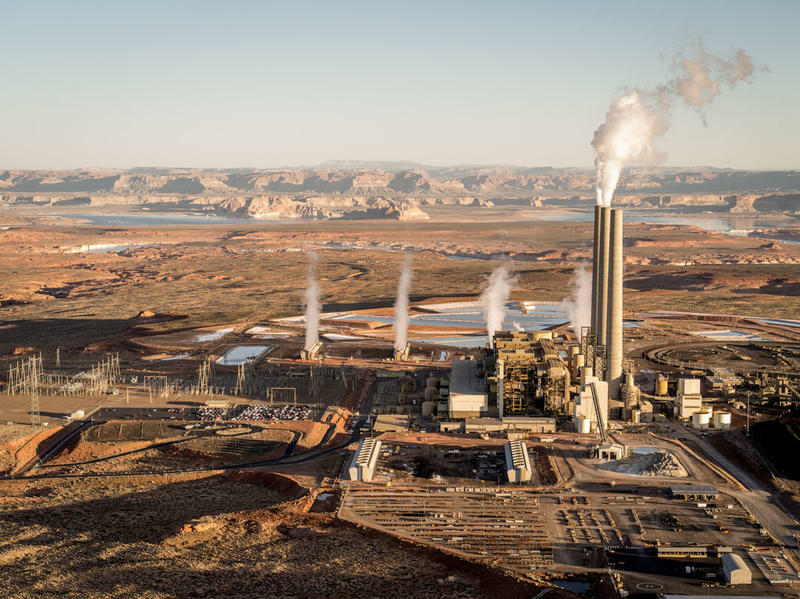 Interior Department, the Central Arizona Project may be required by law to continue purchasing power from the Navajo Generating Station.  KNAU’s Ryan Heinsius reports, NGS is slated to close next year unless a buyer is found. 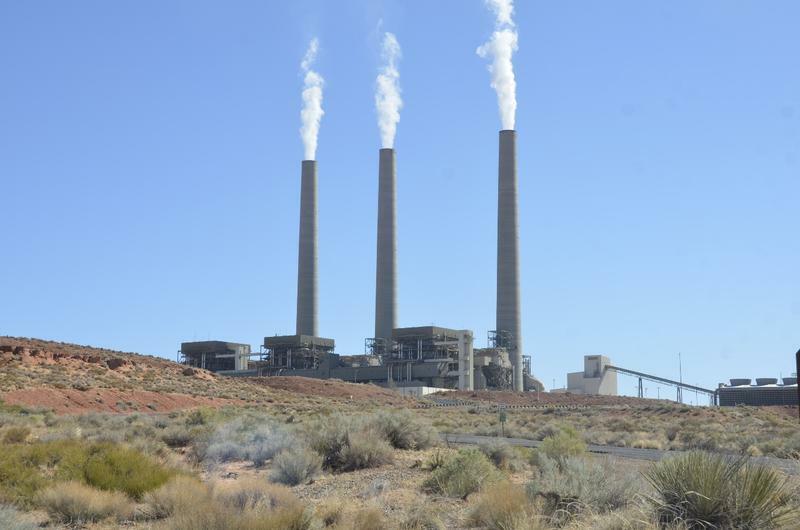 More than 300 Navajo Generating Station employees, relatives and union and tribal leaders rallied in Phoenix on Wednesday to request a 90-day pause in steps to close the plant by the end of 2019 as scheduled. 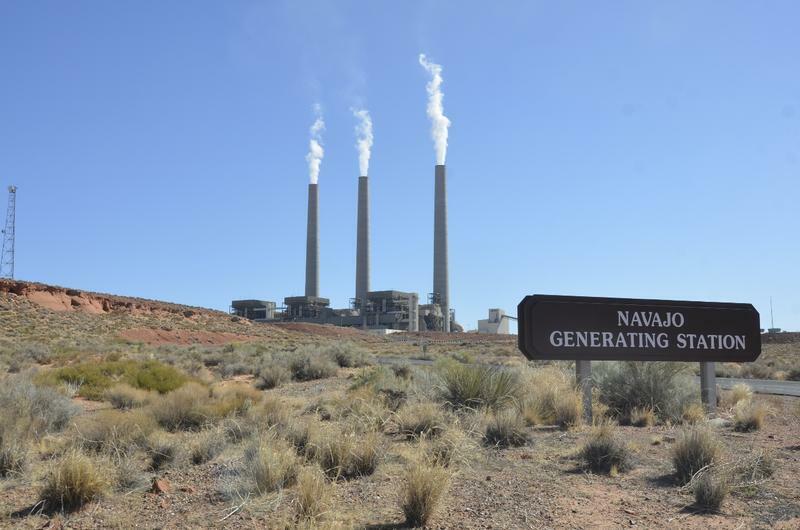 A new draft piece of Republican legislation in Congress is designed to keep the Navajo Generating Station open. 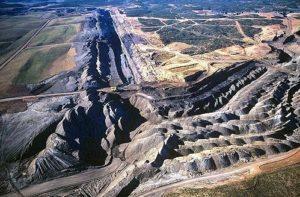 KNAU’s Ryan Heinsius reports, it would exempt the coal-fired plant from federal environmental regulations.